Here's the scenario: You want and need a new car or truck. But your credit rating or bank account, or both, are not cutting it. You have a maximum of $10K to spend. Can you get a decent set of reliable wheels? We think so. There are numerous options out there on the used car market -- from sedans to SUVs to minivans -- that can be had for a very agreeable price and in good condition with relatively low mileage. 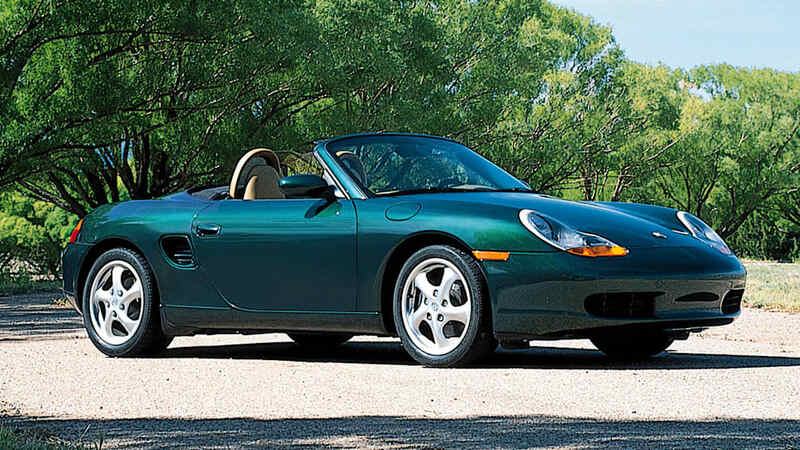 To help you out, our editors each picked a vehicle that is selling for less than $10,000. These cars are affordable, reliable and, all in all, offer a lot of bang for the buck. Click through to see what we found! 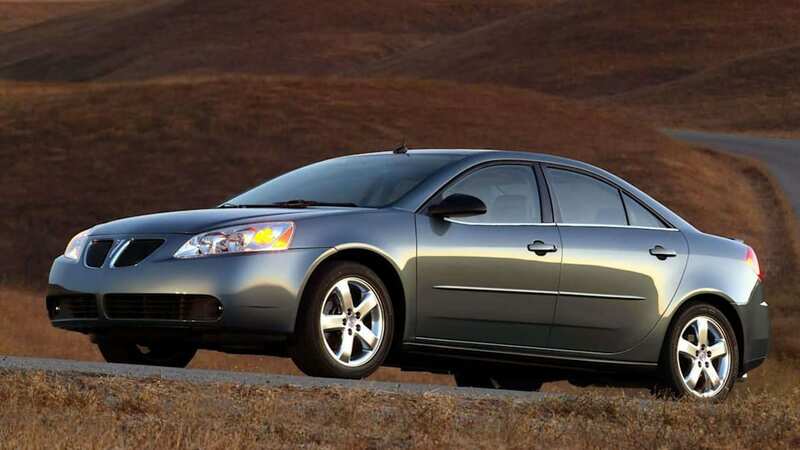 It may seem like a dud, but the G6 was a perfectly fine vehicle that got zero attention because it was named Pontiac. Back in 2006, GM was loading these babies up with options to try to lure people to buy them. So you can find them, cheap, with heated seats, equipped for XM radio, and keyless entry. It's a solidly good American car that should last for a while, if you take care of it. So you daydream, like the rest of us, of owning a sports car. Not just any sports car, but one brimming with classic European engineering and an iconic nameplate. But, like most of us here in the 99 percent, your finances don't match your elitist tastes. Here's your chance to make those dreams a reality with an affordable budget. On paper, plenty of cars with 100,000 miles on the odometer are still worth $10,000. 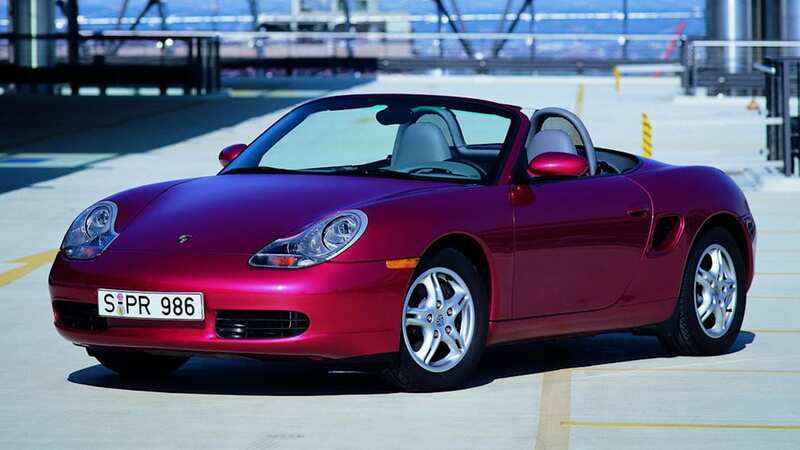 But how about a Porsche Boxster? With less than six figures on the odometer. For less than five figures extracted from your bank account. This defies all automotive logic, but yes, for less than the price of a new Toyota Yaris, you could be treating a local highway like your own personal Autobahn. 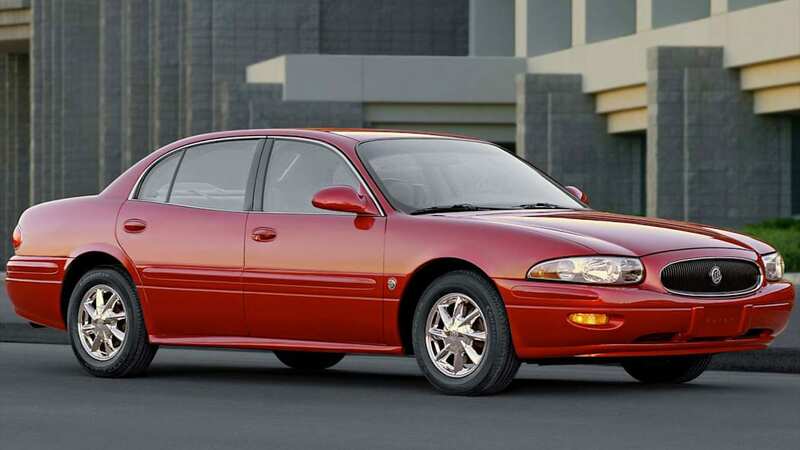 I found a 2002 LeSabre in Peoria, Ill. with our used-car search tool for $7,990. I know this seems like a boring choice, but hear me out. The LeSabre had high build quality and top-notch safety ratings. The car I found comes loaded and only has 62,000 miles on it. The LeSabre was well known for being a leading choice among older drivers. Seriously, for a lot of American, the LeSabre was their last car. A lot of these are on the used-car listings with low miles and one owner who probably didn't drive it much because they passed away. Low mileage LeSabres are common to find. I love this car as a choice for a new teen or college-bound driver. Safe, boring and reliable. And a great value. A cursory for a used Mazda5 search turned up several options with less than 100,000 miles and a price tag between $7,500 and $10,000. For what you're getting with this car, that's a pretty darn good deal. 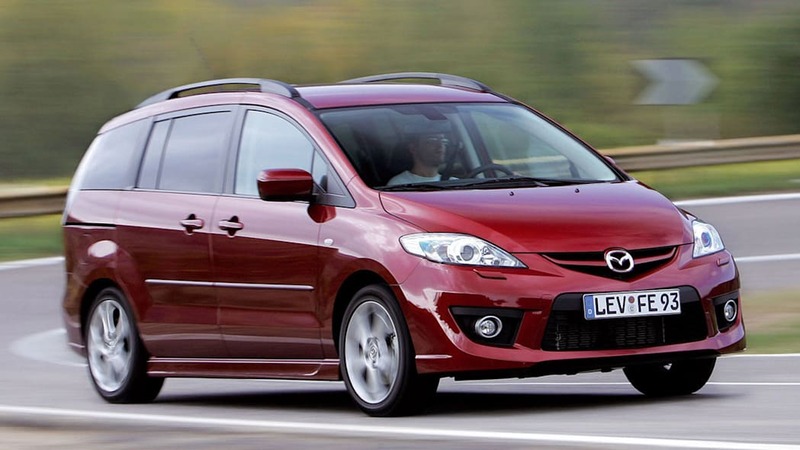 Though the Mazda5 is quite a bit smaller than other minivans like the Chrysler Town & Country and Toyota Sienna, it still offers a lot of versatility, with three rows of seating and adequate cargo space. Combine that with solid fuel economy, sharp looks and the fact that this vehicle is genuinely fun to drive (yes a minivan can be engaging on the road) and you've got a winner in my book. It may surprise some to see a luxury marque like BMW appear on our $10,000-and-under list, but the truth is, for that scratch you can own one of the greatest cars ever made. After all, the legendary 3-Series practically invented the luxury sports sedan segment and continues to define success in the category. The 4th-generation BMW 3-Series was produced from 1999 to 2006, making Car & Driver's coveted "10 Best" list each and every year, part of a 21 consecutive year run that continues today for the German automaker's best-selling model. 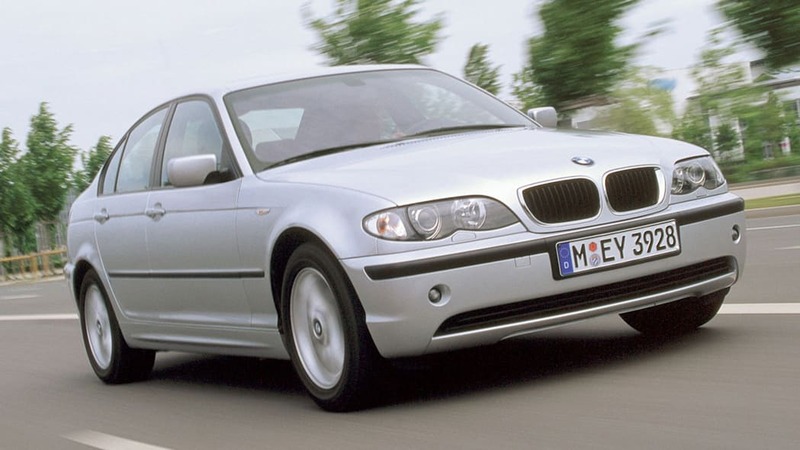 Bimmer fanatics can argue which iteration of the esteemed 3-Series is best until they're Roundel-black-and-blue in the face, but we selected the E46 as it's the most likely to be found at a $10K price point in good shape, with relatively low miles*. That said, you really can't go wrong with any modern 3-Series, so long as you're willing to put up with the added cost of maintaining "the ultimate driving machine." *Adjust your mileage expectations. 100,000 miles on a well-maintained BMW is like 50,000 on many other used cars of this generation. Saturn may be gone, but their vehicles remain in used car dealerships across the country, much to the delight of the brand's devotees. 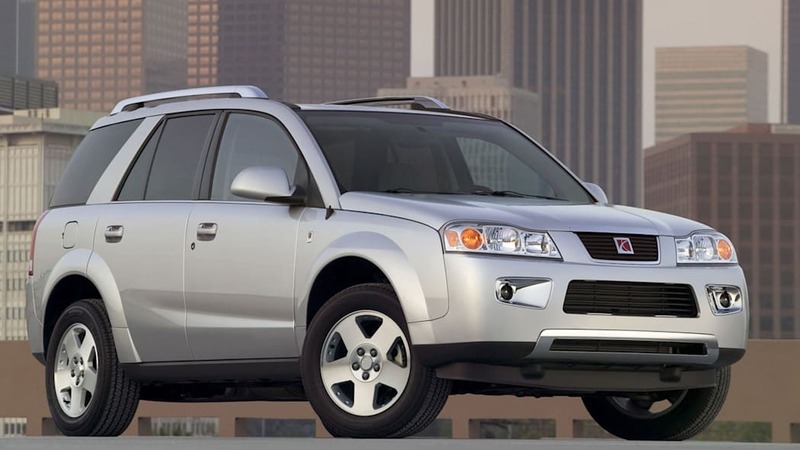 The 2007 Saturn Vue comes with a four cylinder engine paired with a four-speed automatic transmission, which makes for a comfortable 29 mpg on the Highway, much more efficient than many SUVs of comparable size. It’s a versatile vehicle with a roomy interior that seats five people. The hybrid version of this SUV was released in 2007, so if you want to go even greener try the Green Line model.